Ideal for collaborative areas serving multiple functions, it adapts to a variety of environments to meet your changing needs. 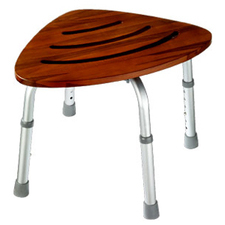 Advanced contours of the seat and back move with the body to reduce pressure points; one-piece propylene backrest can be easily wiped down. Stacks up to six high on the floor to maximize space. Recommended Applications: General Office & Task; Seat/Back Color: Morel/Shadow; Arms Included: No; Overall Width Maximum: 21".